Local pickup and transportation from the location of death to the direct-cremation provider, such as a funeral home or crematory. Processing and filing of all legally required documents, such as the death certificate and cremation authorization. Placement of the body in an "alternative container" -- a heavy-walled cardboard box with a lid. Cremation of the body in a cremation chamber, also known as a cremator or retort -- an industrial furnace specifically designed and manufactured to reduce a corpse to bone fragments. Return of the cremated remains to the family in a minimum (temporary) cremation container -- a plastic or heavy-duty cardboard box. Direct cremation is less expensive than a traditional funeral service involving burial or cremation because there is no need to embalm, fix features, cosmetize, provide hair care, dress, etc., of the deceased, or to arrange a funeral and/or burial service. 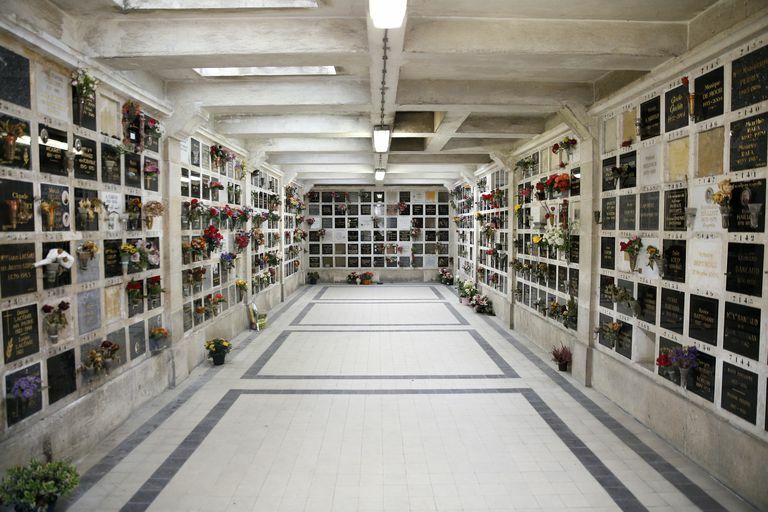 The cost of a direct cremation in the United States is generally around $1,000 but varies widely. A New Jersey-based funeral home offers direct cremation for $795, for example, while a Colorado-based firm offers it for $1,295. If you decide to directly cremate the body of a deceased loved one (or your body), it is important to understand that you can still arrange and conduct a funeral or memorialization service at any time following a direct cremation. There are several reasons to choose cremation as the form of final bodily disposition, but one of the most compelling is that cremation offers highly flexible service options afterward versus burial below or above ground. Thus, direct cremation doesn't prevent you from scattering cremated remains at a location significant to the deceased or to the family, burying the cremated remains in a cemetery or placing them in a columbarium, or just conducting a service meaningful to you, your family and friends and to other loved ones present.